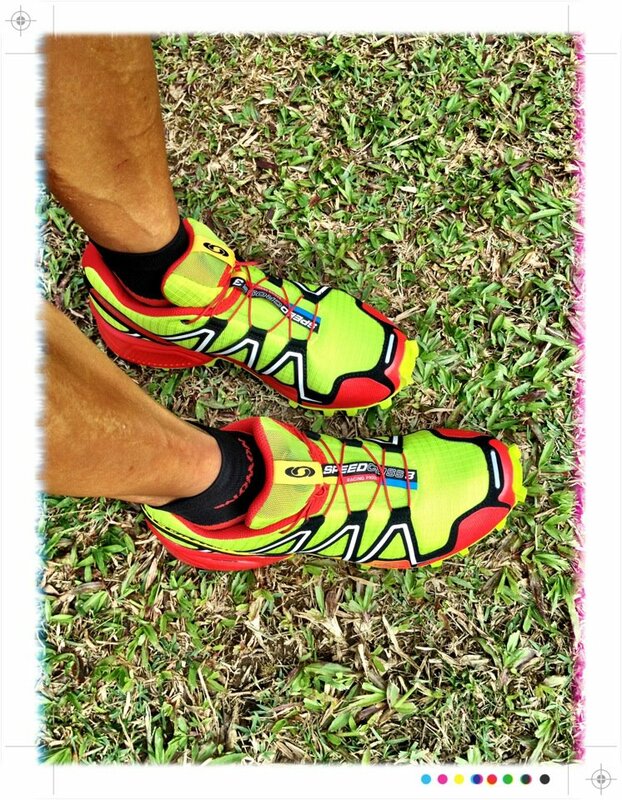 My lovely new Salomon Speedcross 3 have now been broken in with a 30km trail run at the weekend … all ready for Sabah Ultra Trail in a couple of weeks 🙂 No hot spots, chafing or discomfort of any sort right from the start .. brilliant! I’ll get a couple more runs in before I post a review, but they’re reasonably light with an aggressive tread .. that’ll do nicely in the mud I’m expecting! Another ulltra-running legend comes to town ..